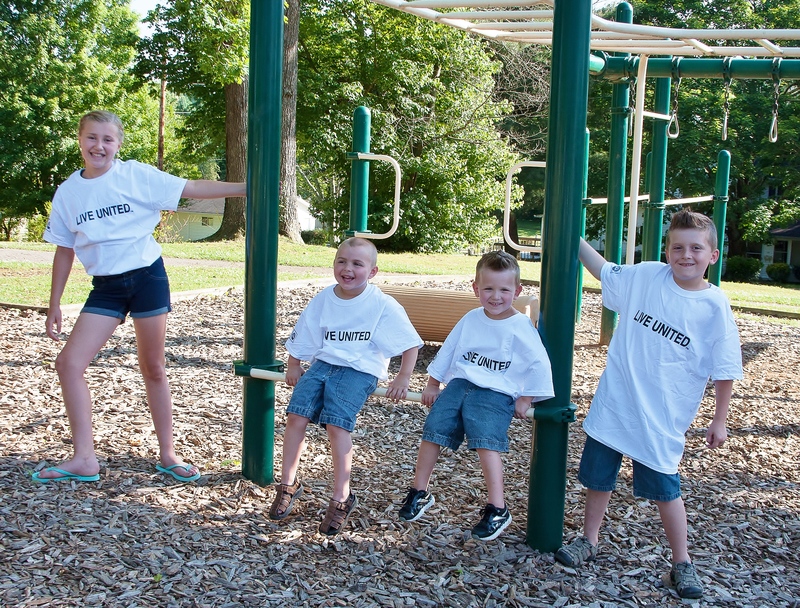 Roane County United Way fights for the health, education and financial stability of every person in every community. 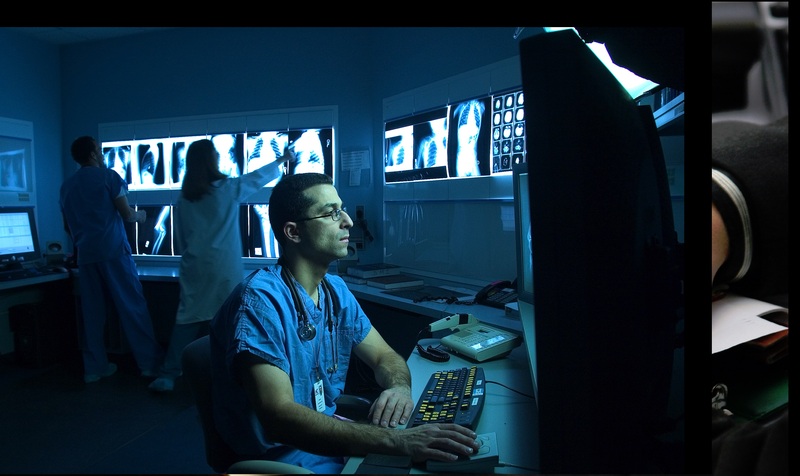 Over 8K lives impacted last year – Living healthy lives through knowledge of healthy lifestyles, transportation to doctor’s appointments and/or direct care services or referral services. Roane County United Way (RCUW) helped to ensure seniors in need had nutritious meals and critical well check visits. 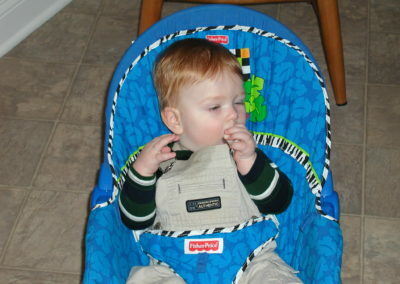 With dollars invested in RCUW, safe and permanent homes were secured for children, whose parents were referred through court proceedings. RCUW also provided funding to help to ensure those that were uninsured, but needed mental health services, get the resources and services they need in order to be able to live independently without risk to themselves or to others. 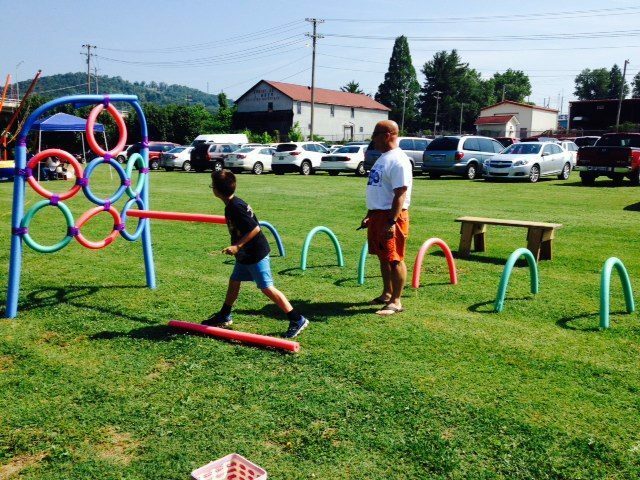 12,000 Roane County citizens were impacted by services to helped to achieve education and job qualification goals- preschool through college/post-secondary education. Programs through tnScholars, Boys and Girls Club, 4-H and more help individuals succeed in their career paths. Roane County United Way provided 2,134 books to preschoolers, helping them become school ready. 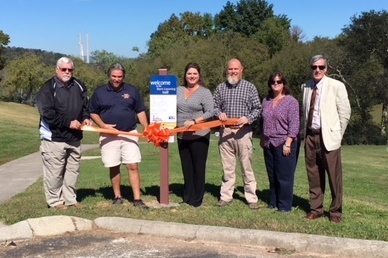 RCUW partnered with the City of Harriman, City of Kingston, City of Rockwood and the City of Oliver Springs to bring the UW Born Learning Trails to Roane County. These trails offer parents/caregivers the opportunity to engage their preschoolers in physical and educational activities. More than 15,000 were helped, keeping families in their homes by providing emergency food and shelter support and through services like VITA, who help individuals with tax returns bringing an average tax return of $1,200.00 back to Roane County. 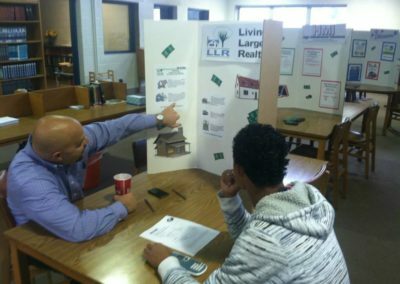 RCUW volunteers and partners provided financial coaching and local resource information to help strengthen the family/individual economic situations. Families that are on the brink of losing everything have the opportunity to attend classes to help stabilize their situations but also assist them in their efforts to identify trouble spots and work toward a better future. 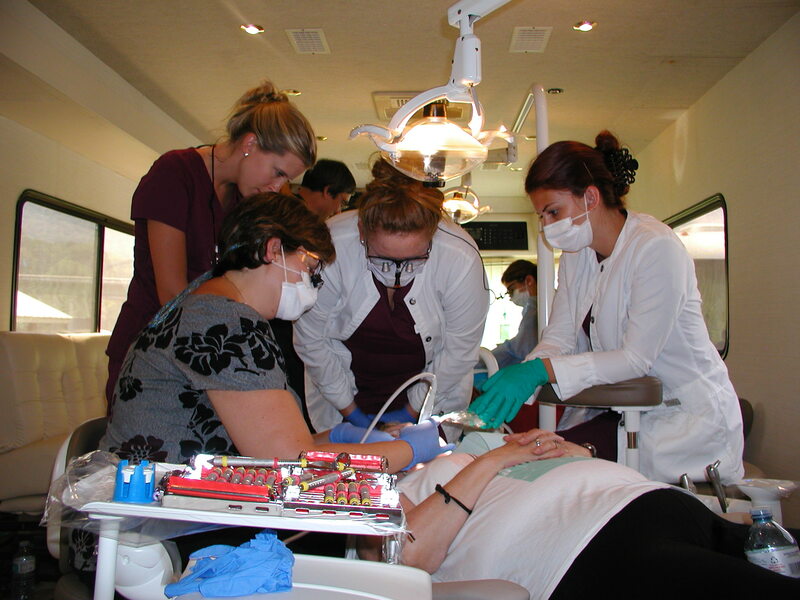 Our mission is to improve lives by mobilizing the caring power of communities. United Way is the nation’s leading community solutions provider. The United Way movement includes approximately 1,400 community-based United Way organizations. 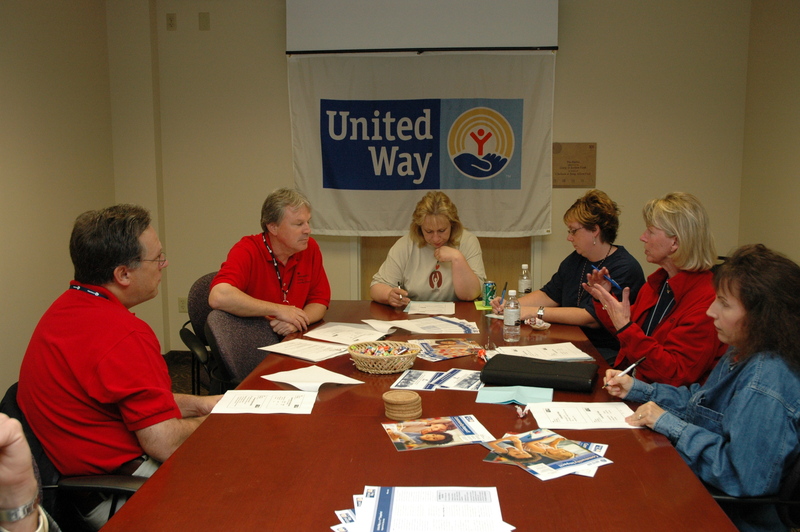 Every United Way chapter is independent, separately incorporated, and governed by local volunteers. 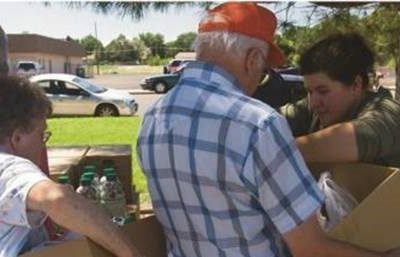 Volunteers and companies join together to improve people’s lives.